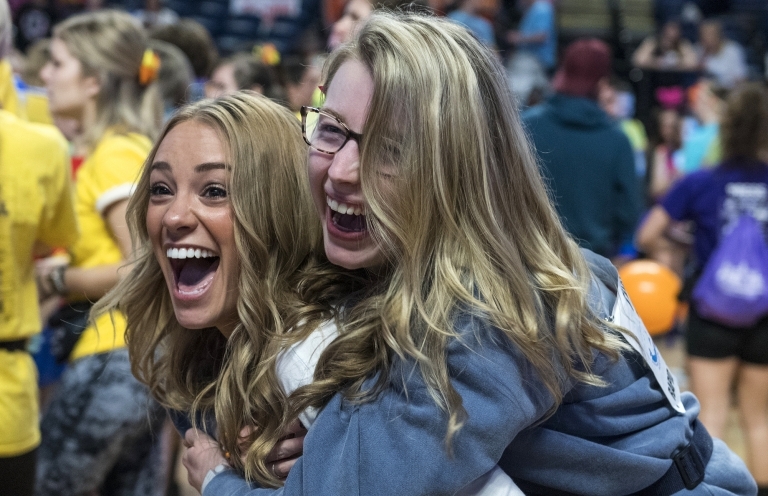 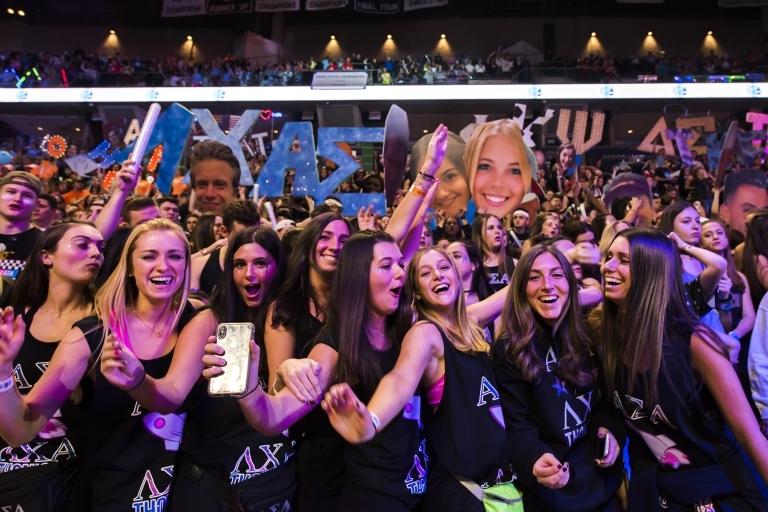 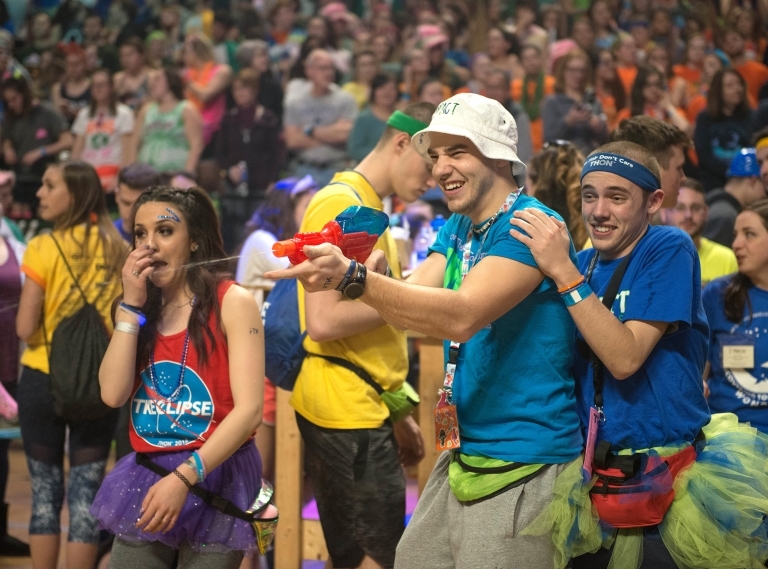 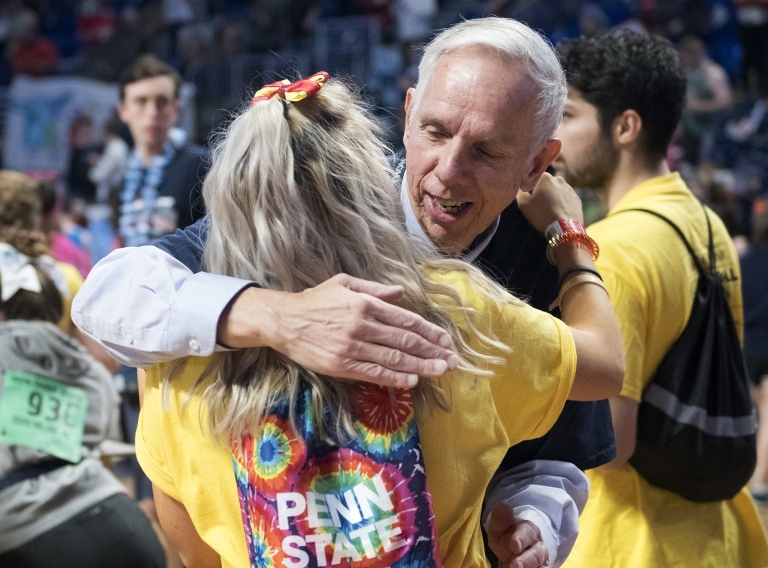 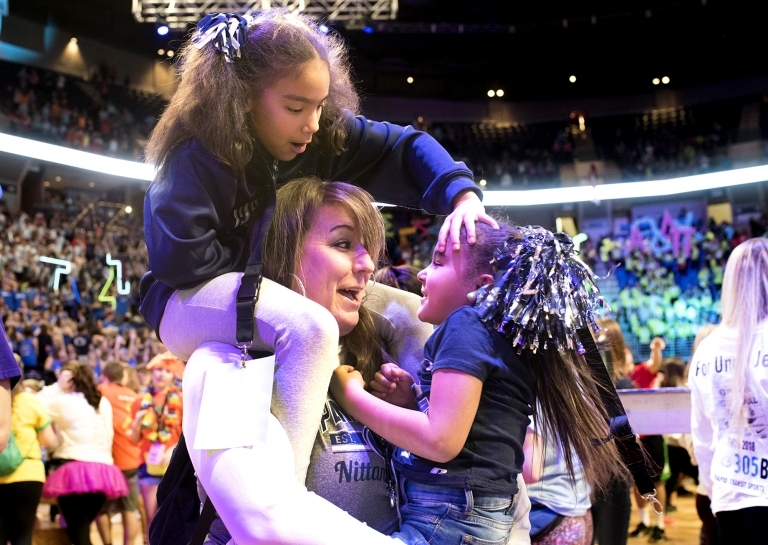 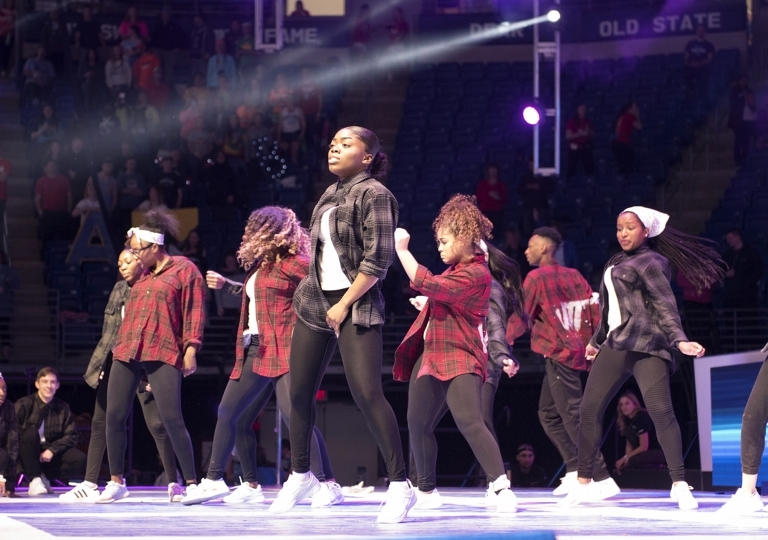 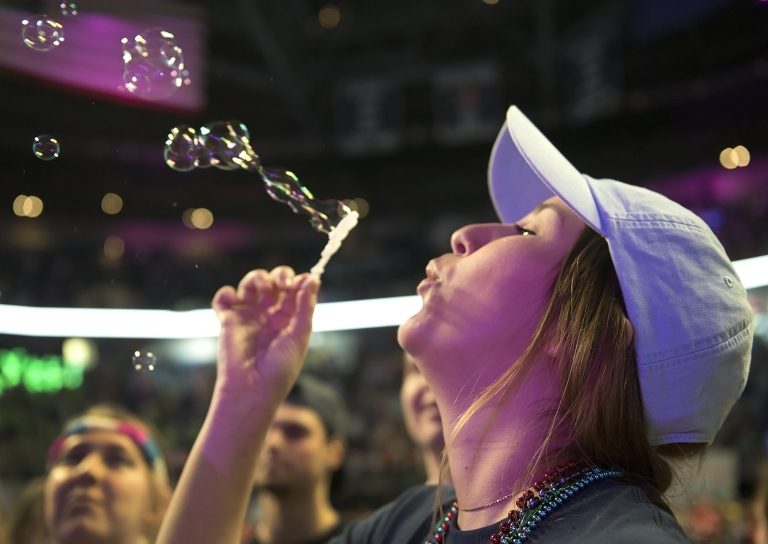 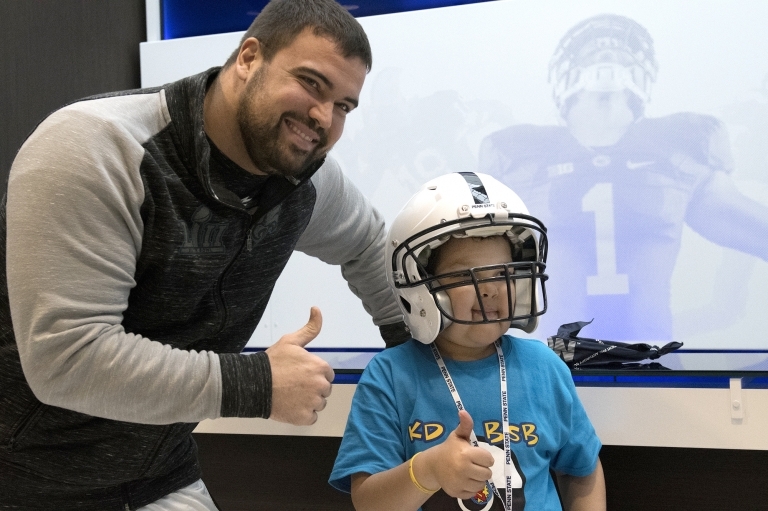 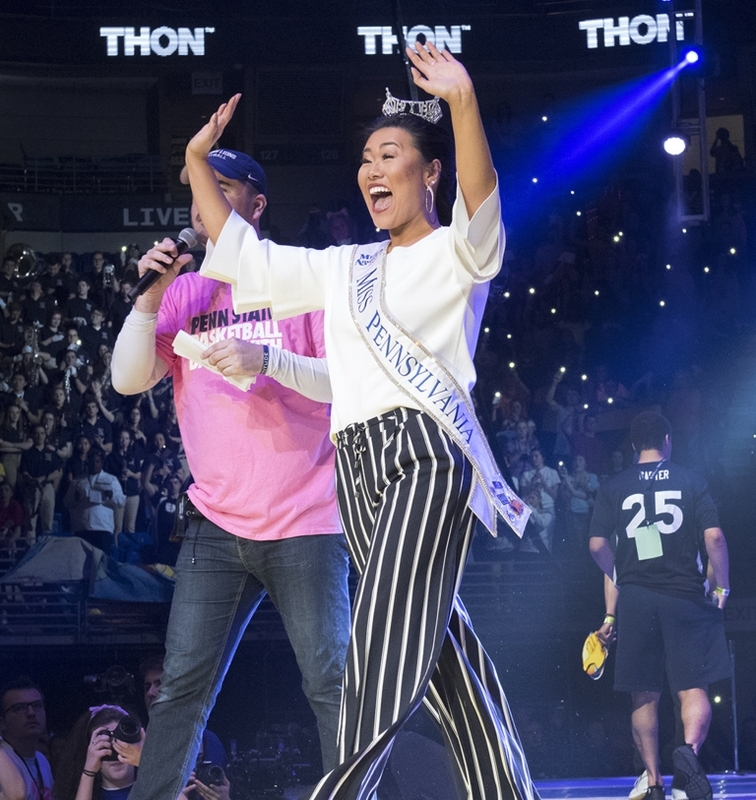 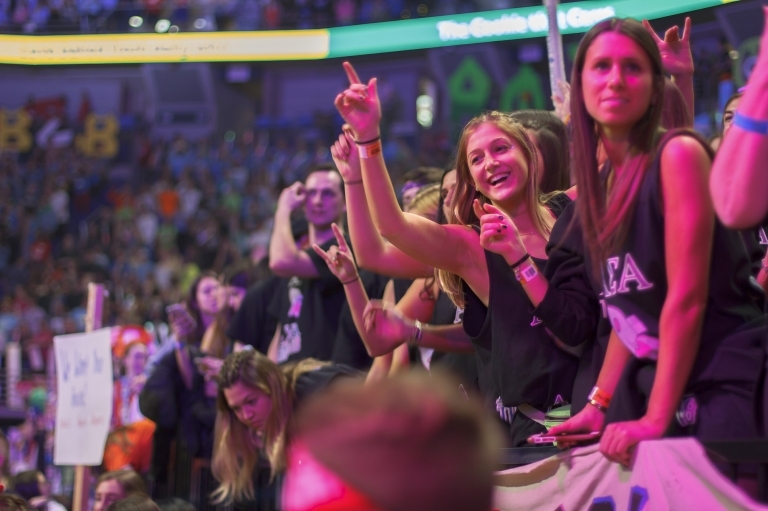 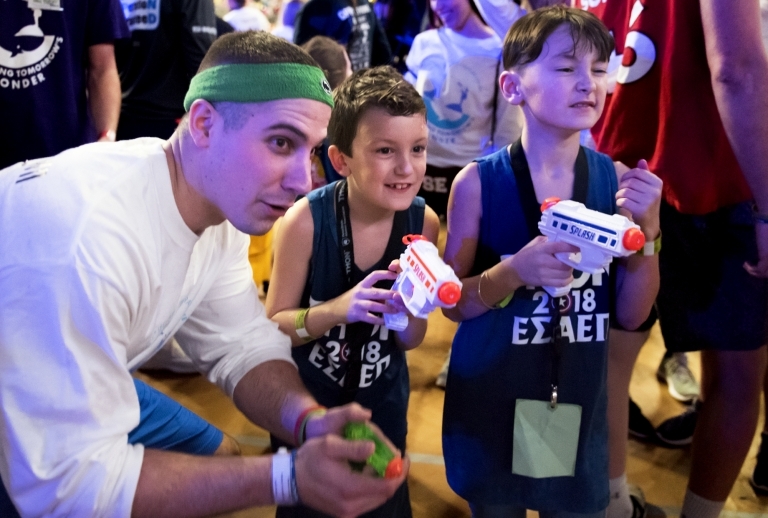 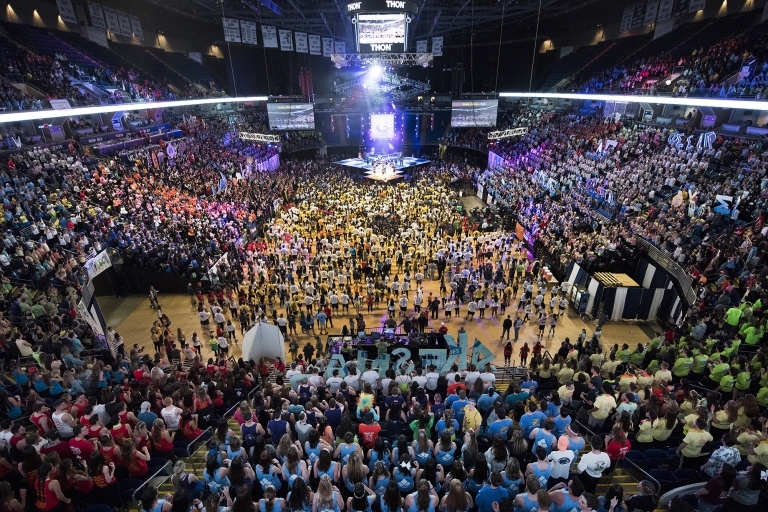 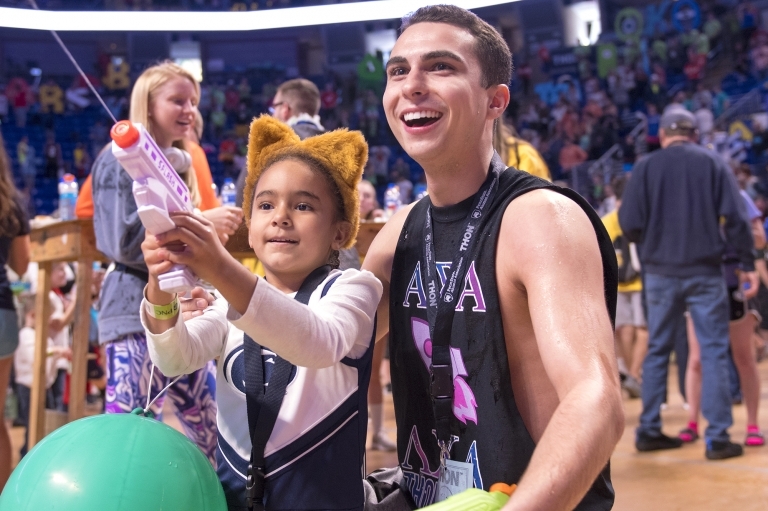 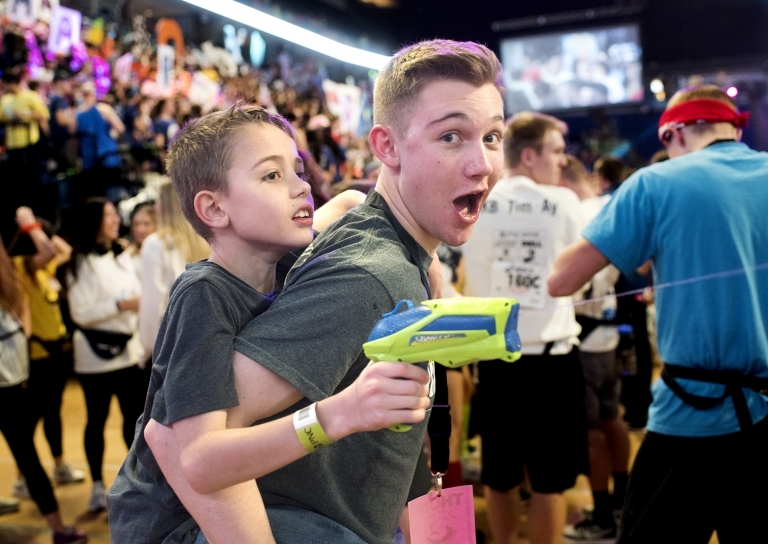 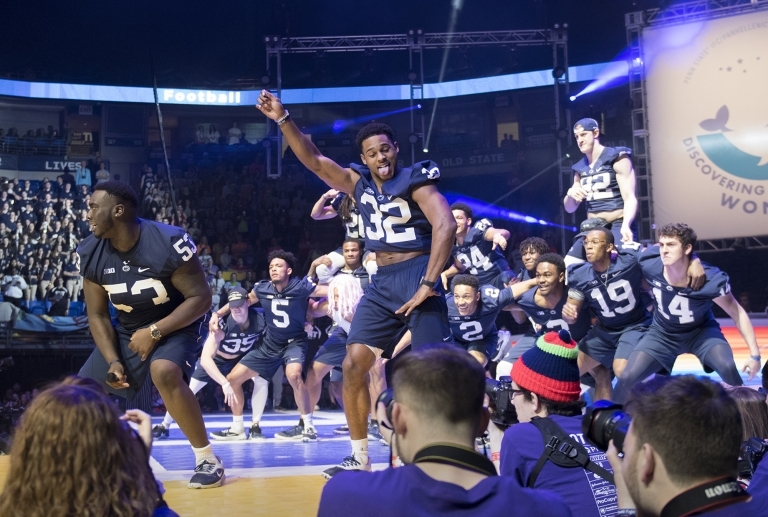 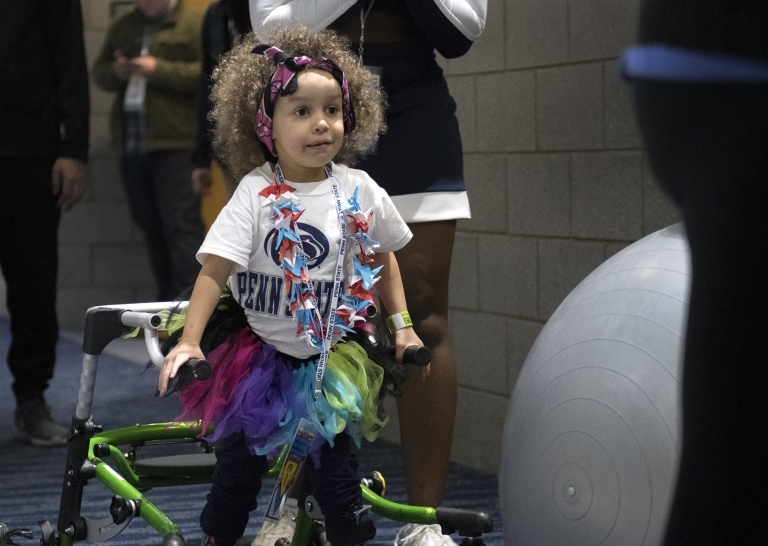 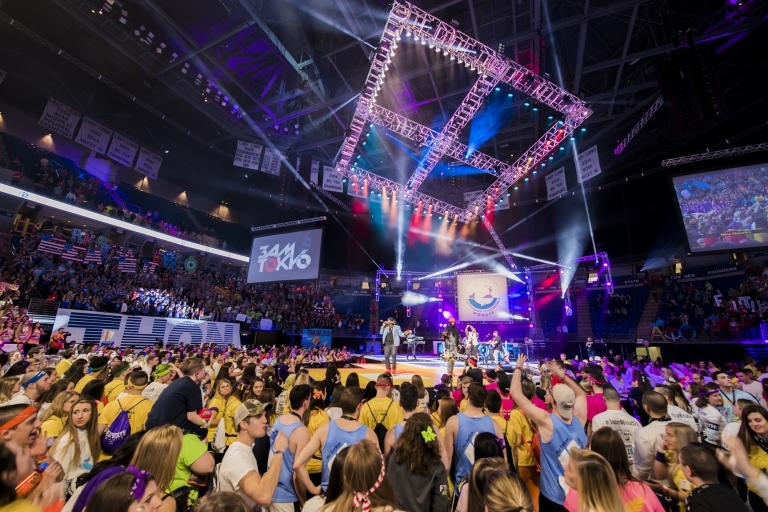 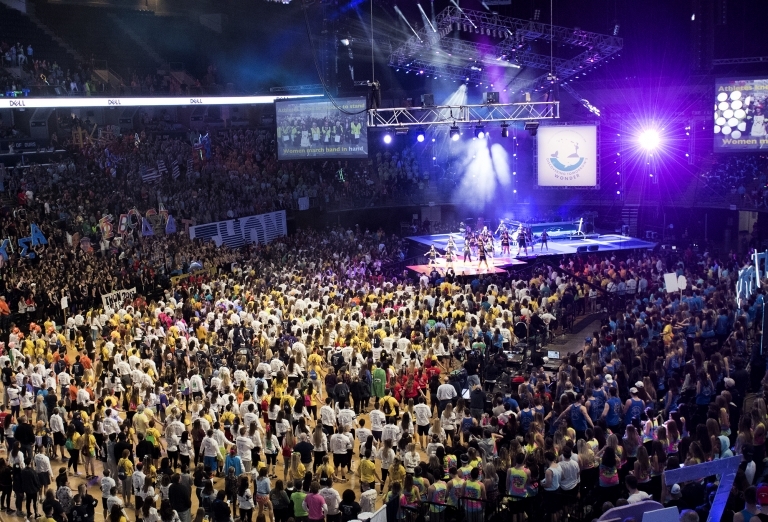 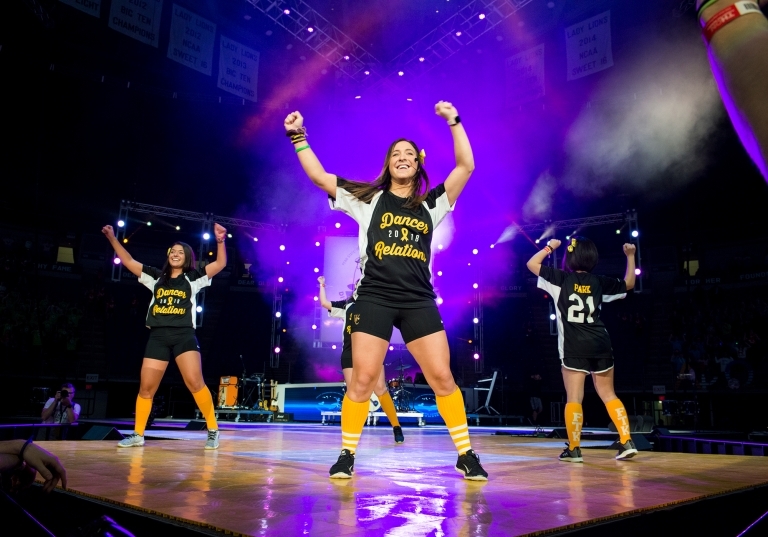 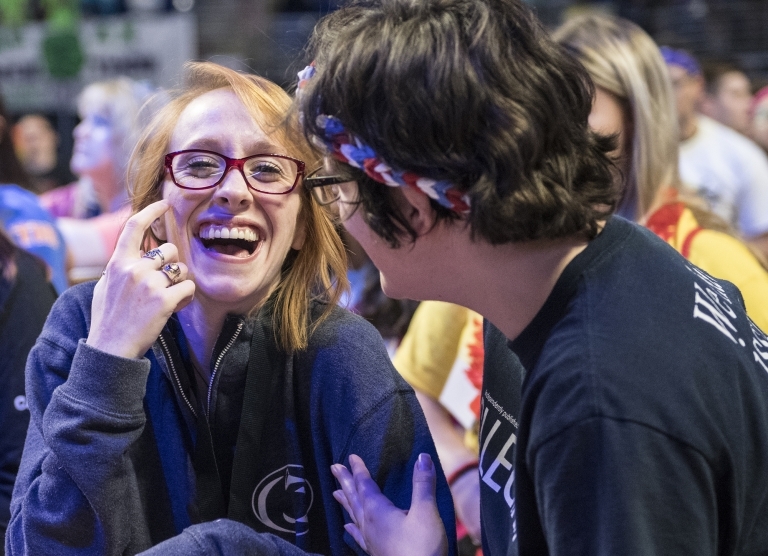 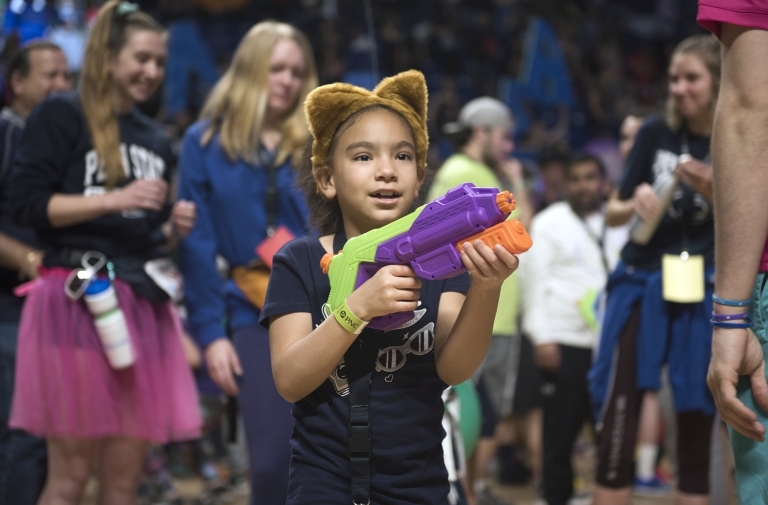 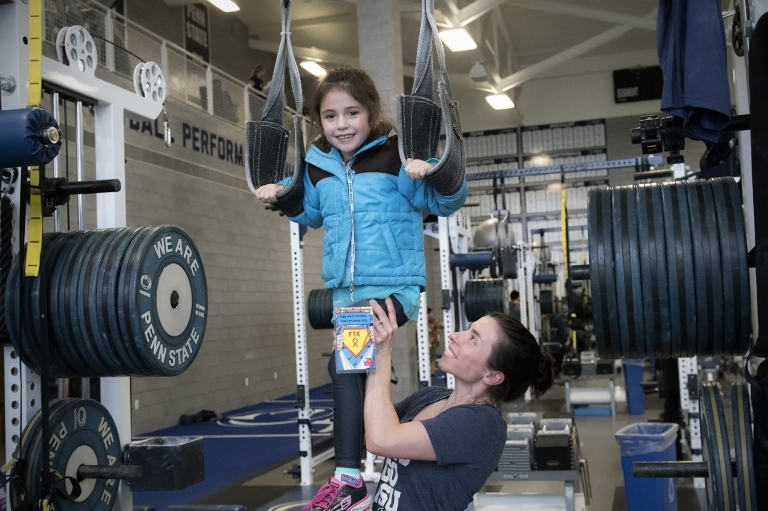 More than 700 dancers will stand for 46 hours at THON, a student-run philanthropy committed to enhancing the lives of children and families impacted by childhood cancer. 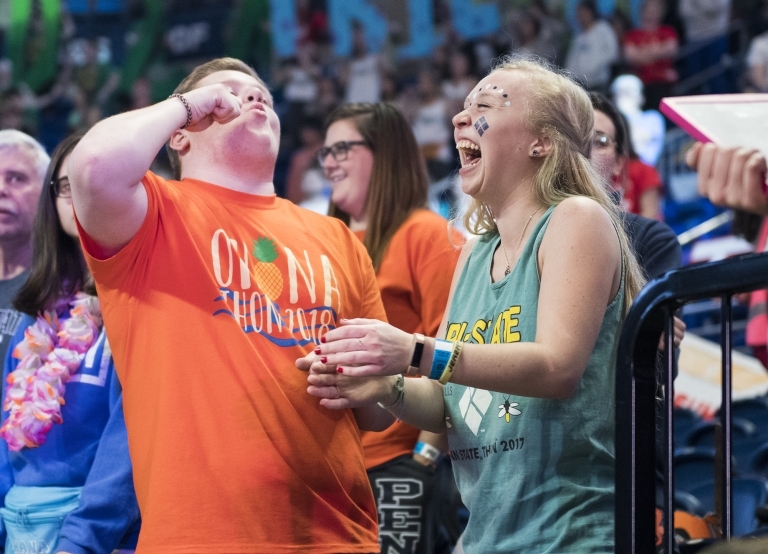 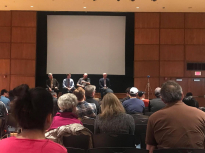 These photos are from Friday and Saturday. 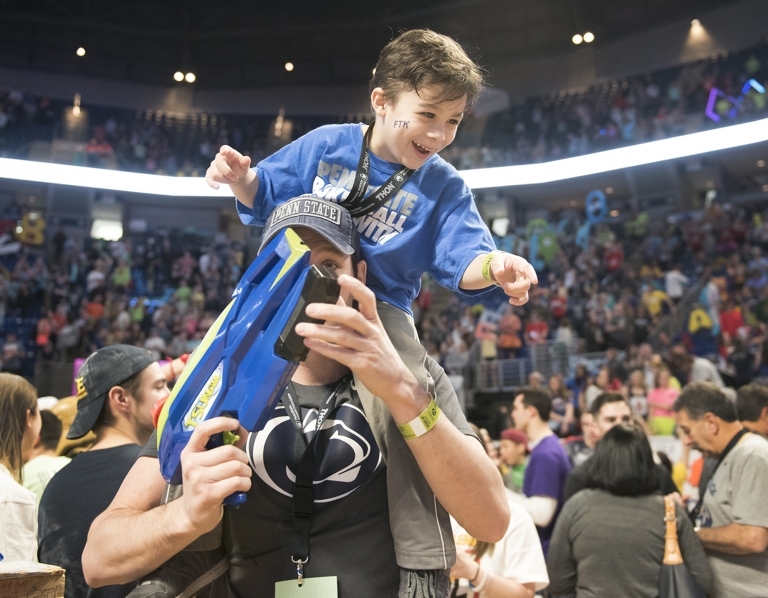 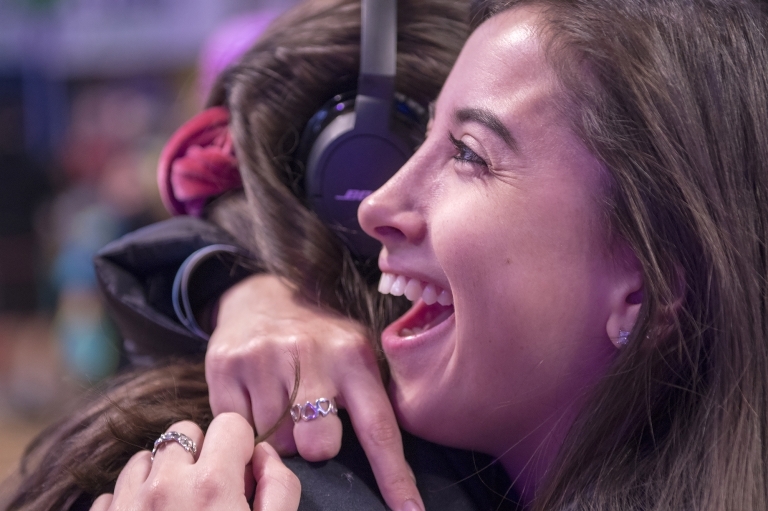 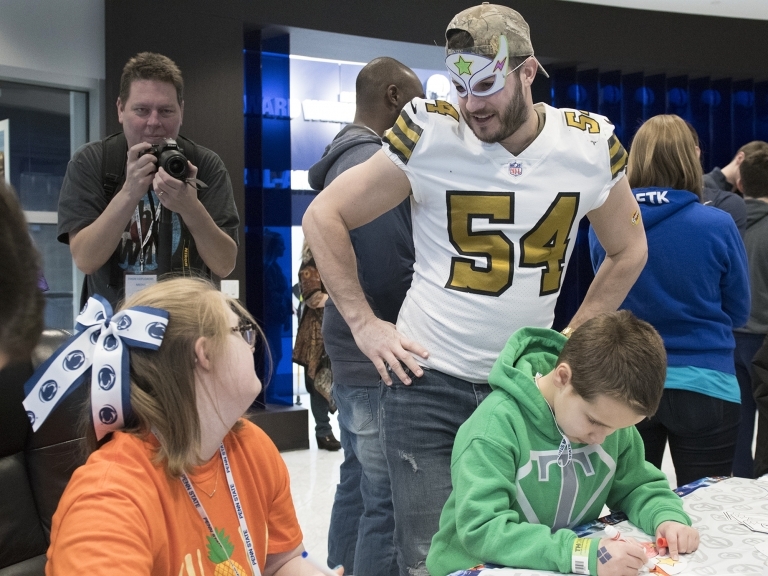 View Sunday photos here.